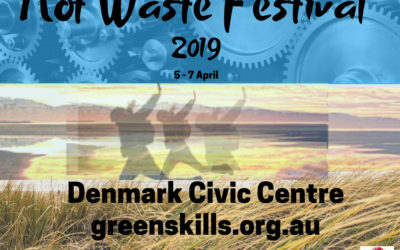 Not Waste Festival 2019 F.A.Q. The Green Skills project management team initiates a range of leadership, research, facilitation and consultation projects. Our sustainability practitioners are committed to making a difference, through actively engaging, encouraging and supporting other community groups and organisations. 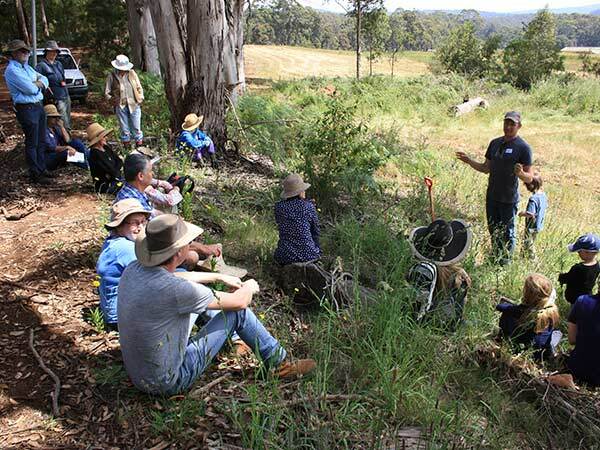 Most of Green Skills conservation projects are grant funded and rely on the support of the Natural Resource Management state and federal grant programs or on organisational grant support for their continued success and delivery in the South Coast region. We deliver professional and contemporary social and environmental outcomes to your project with our passion, integrity and dedication to sustainable practices. 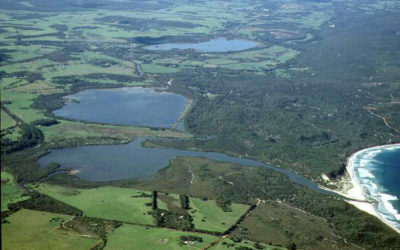 We have worked with Local Governments, regional Natural Resource Management groups and catchment groups to facilitate community involvement and present the outcomes in an accessible way. 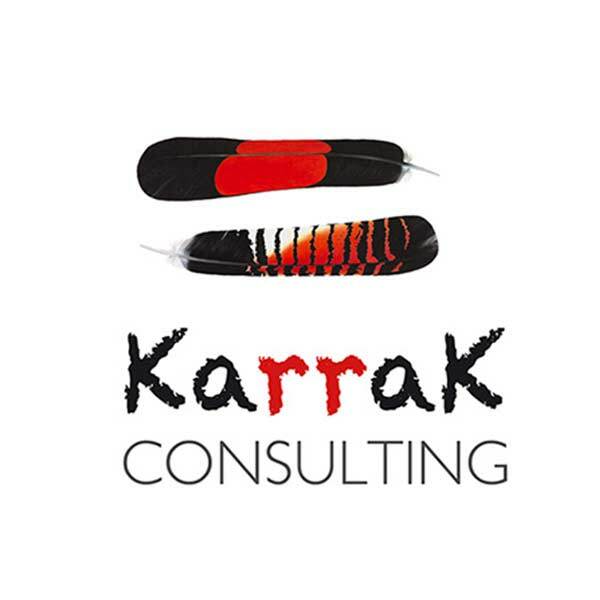 Green Skills has partnered with Karrak Consulting to develop a number of successful leadership programs for regional community leaders. Wilson Wetlands Action Group (WWAG) has utilised the services offered by Green Skills Ecojobs Environmental Personnel for a number of years on our varied projects within Canning River Regional Park. The office staff are helpful and efficient in dealing with bookings and staffing requests when we contact them. Field staff are punctual and arrive ready to start the tasks of the day. 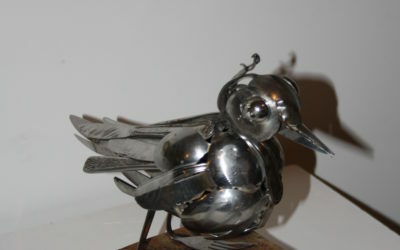 They are professional and understand the complexities of working within fragile conservation areas. With background and interest in the work staff are often able to offer constructive input which contributes to the successful outcome of the project. 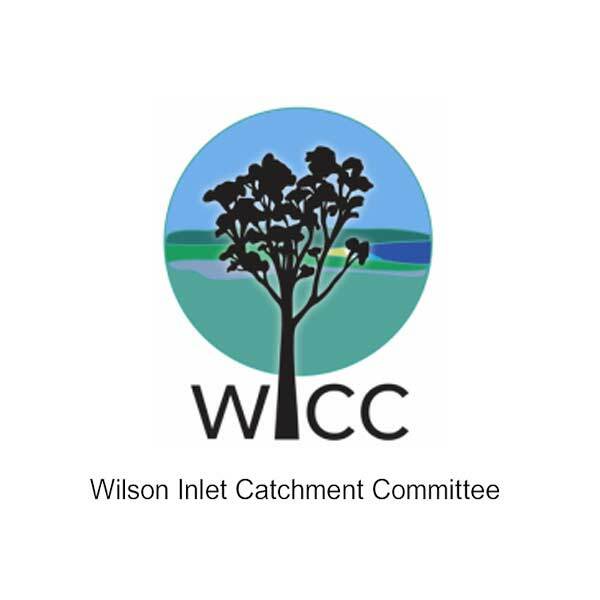 With passion and knowledge regarding local issues, Green Skills has assisted WICC to achieved measurable benefits to the biodiversity throughout the catchment area. Their team communication skills and ability to deliver timely project management with measurable outcomes is second to none in our region. I have no doubt that WICC and Green Skills will continue their excellent working relationship into the future. 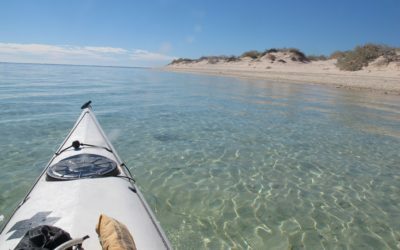 ‘South Coast Learn For Life’ Program. Green Skills took a lead role encouraging and facilitating opportunities for local people to share their passions, skills and knowledge and develop their own facilitating skills. 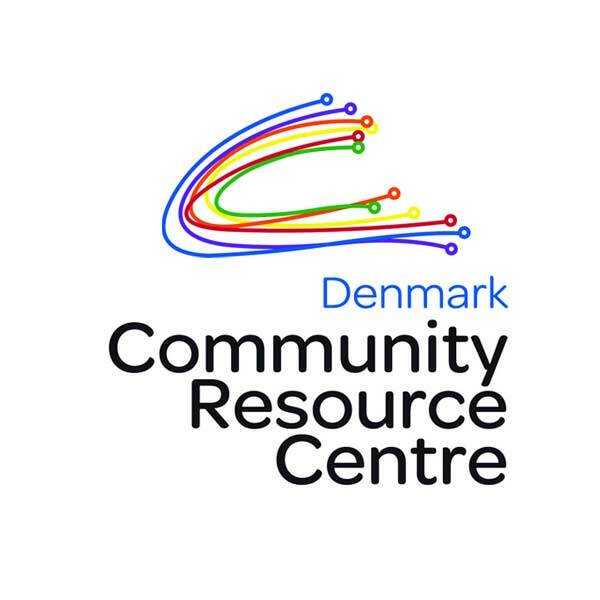 It is always a pleasure to work with an organisation that has the systems and the flexibility to act quickly and respond to opportunities that understand, develop and enhance regional community living in ways that that embrace diversity, people, community and environment. We truly look forward to working creatively and collaboratively into the future. 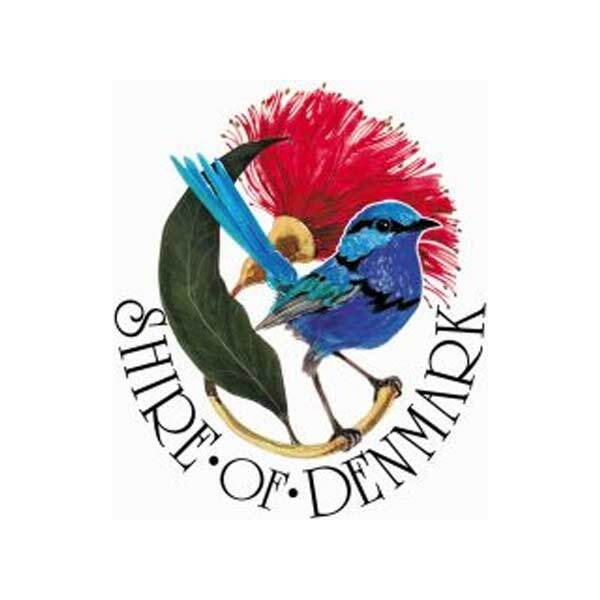 The Shire of Denmark acknowledges the contribution of Green Skills, as a reputable community not-for-profit organisation, in providing environmental services and training for the betterment of the Denmark community and beyond in working towards a sustainable future. Green Skills have brought significant experience in facilitating community engagement and supporting our leadership for sustainability initiatives. 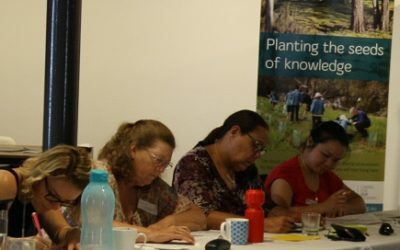 With their extensive network of regional contacts across southern WA, they helped us to recruit program participants, and to co-facilitate the program’s adult-learning workshops. The program received positive feedback from program participants and its success was, in no small measure, due to the expertise and support that Louise and Dawn brought to this project. Ecojobs Services have been excellent, with works attended to and completed on time, to a high standard and within the quoted budget. The personnel are reliable, professional and prompt when working for the City. We have no hesitation in recommending Ecojobs for similar scope of works and looks forward to continuing to work with Green Skills services into the future. 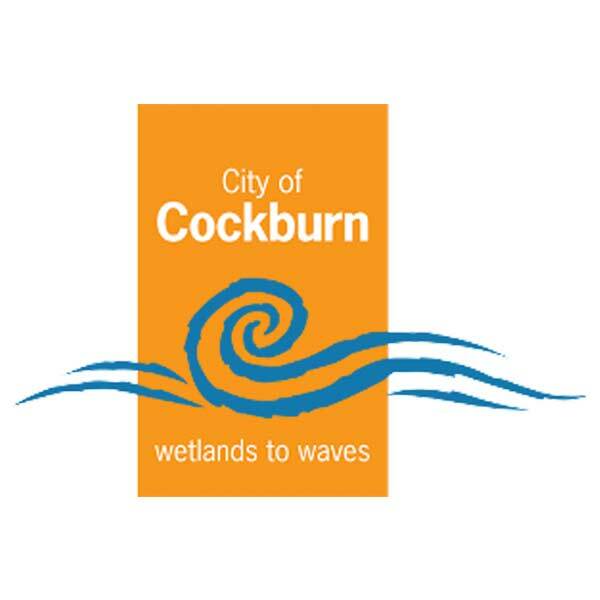 Green Skills have provided services including manual and chemical weed control, Fire Access Way maintenance, pruning, watering, lake and bushland litter removal and cleanups. More recently they have provided temporary personnel under the WALGA preferred supplier contract. Their performance has always been to a high standard in a range of tasks. The personnel they have available are at or above the required level of knowledge, training and skills for the works requested. Their Team Leaders are professional and communication and administration requirements have at all times been to a high standard. I highly recommend Green Skills Inc based on my experience with them. 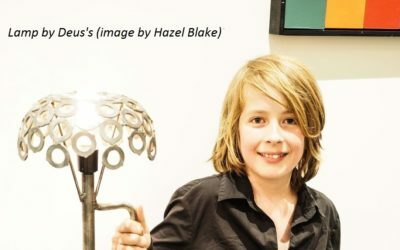 Not Waste Festival 2019 applications open now!